(Vase color may vary due to high volume) Take stargazing to a new level with these dazzling pink ‘Stargazer’ lilies in a green glass vase. 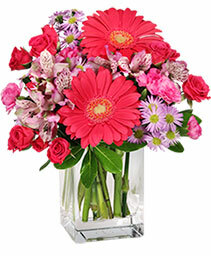 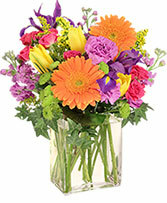 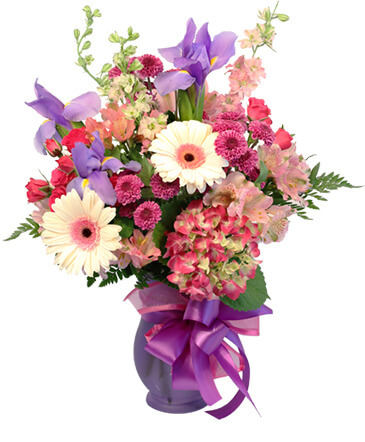 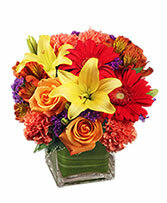 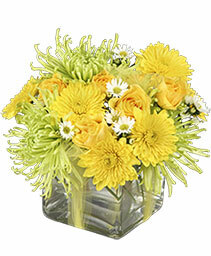 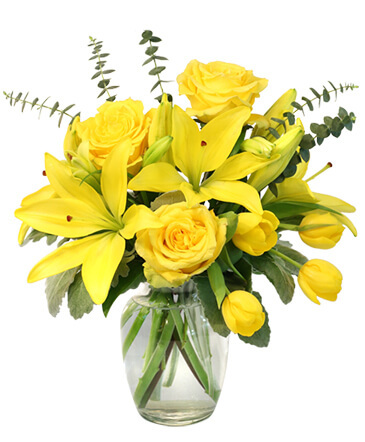 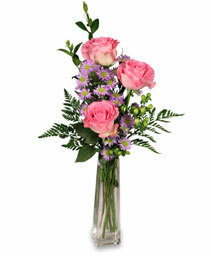 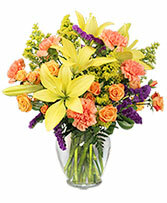 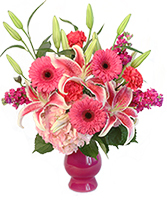 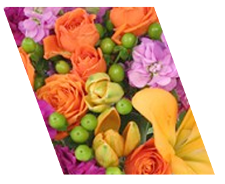 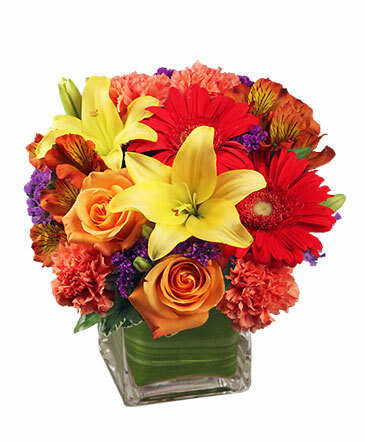 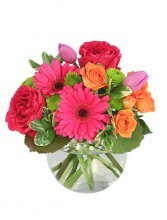 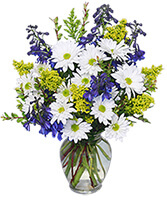 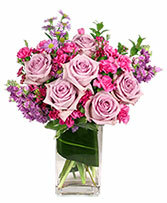 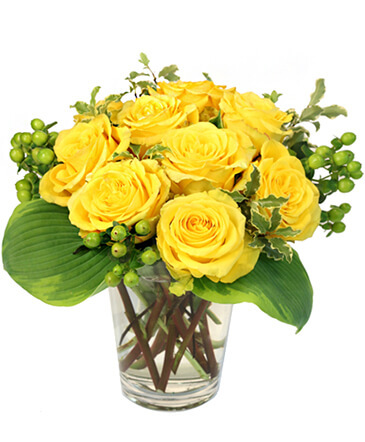 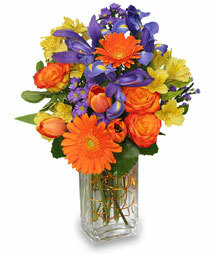 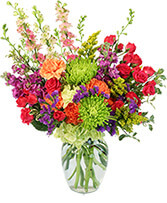 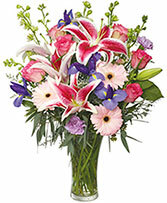 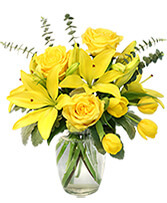 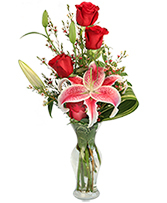 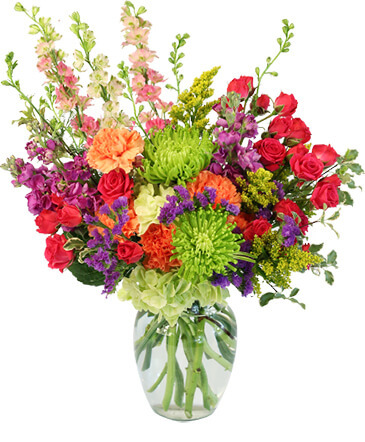 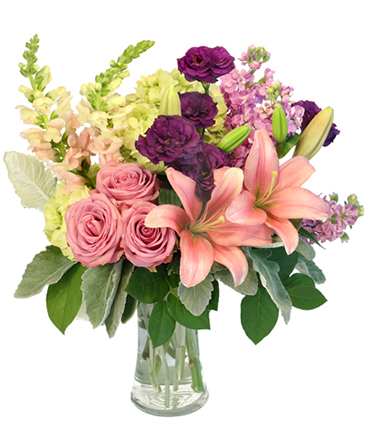 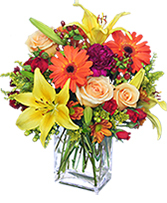 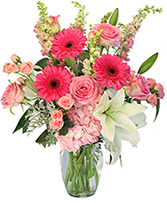 Take their breath away and send this beautiful arrangement today! Let Blossom Shop deliver this fresh Berries 'N Cream floral arrangement for you. 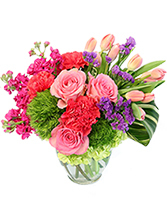 With eye-catching mini callas, carnations, mini spray roses and stock, it's a sweet way to brighten their day! !